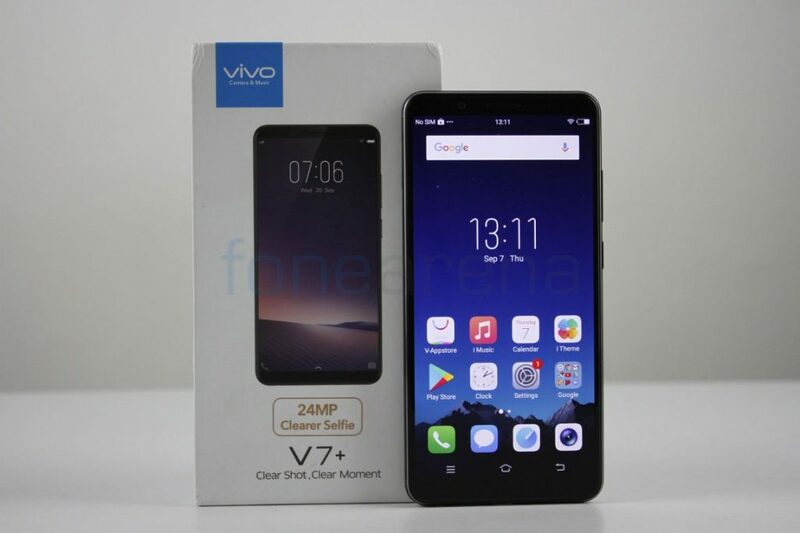 Vivo launched the V7+ smartphone as the company’s first phone with a FullView 18:9 display earlier this month in India. 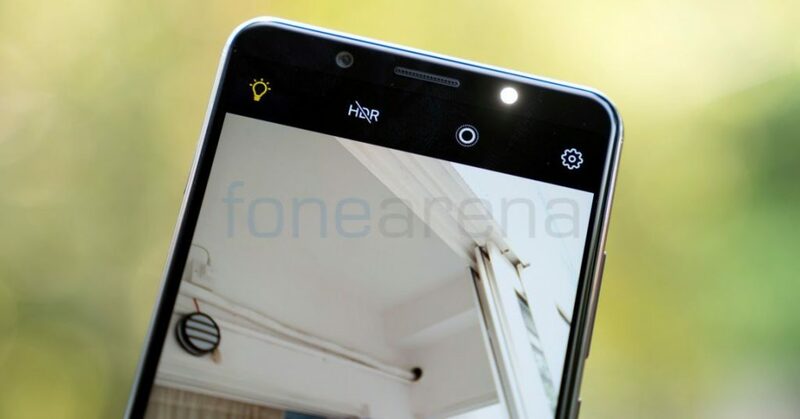 It is also the first phone with Snapdragon 450 and it is also a selfie-focused phone with a 24-megapixel front camera. 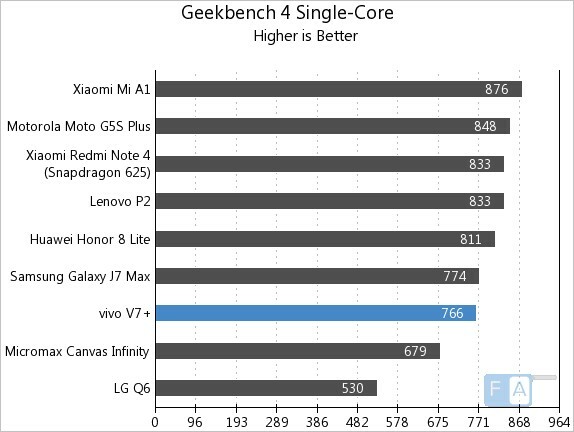 How good is the smartphone? Let us find out in the complete review. 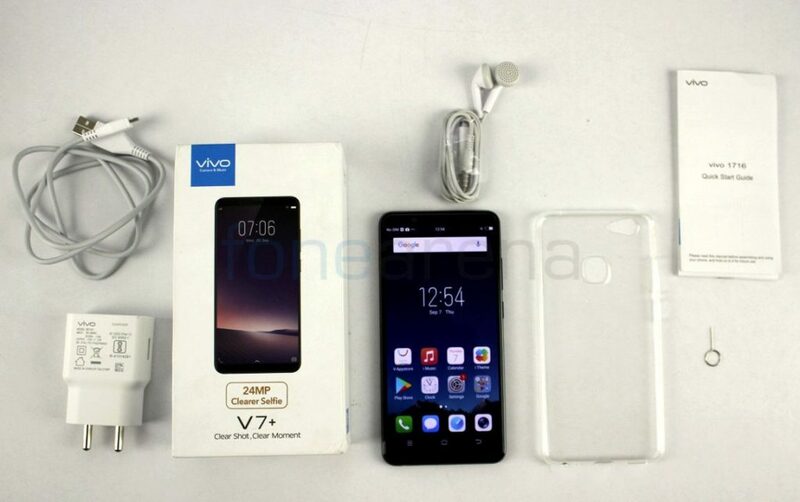 We had unboxed the phone recently, check out the video. 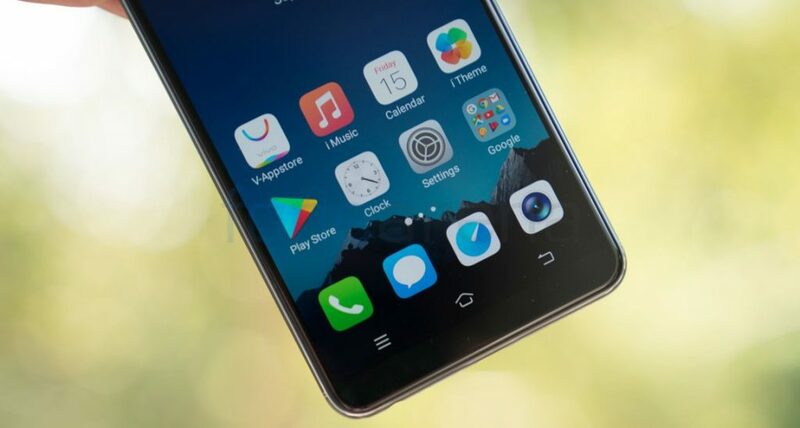 The phone has a 5.99-inch 2.5D curved glass display with a resolution of 1440 by 720 pixels and a pixel density of about 269 PPI. 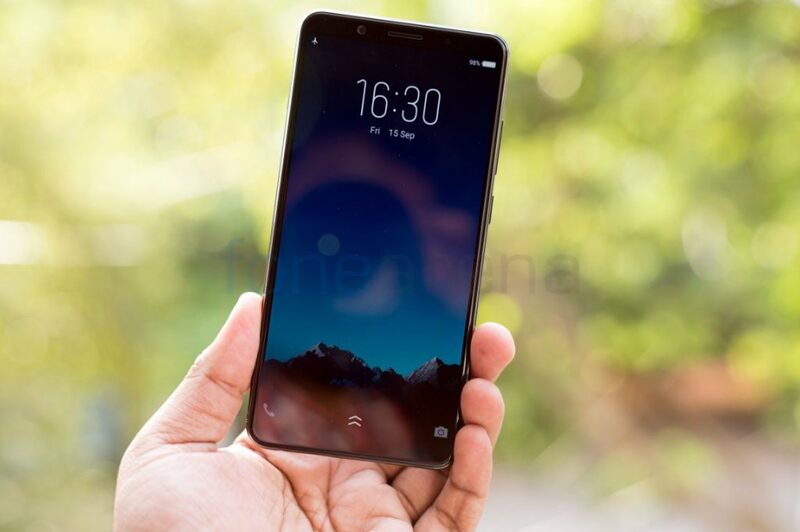 It has a 18:9 aspect ratio and a screen-to-body ratio of 84.4% since it has minimal bezels, so it is good for media consumption, and you also get an option to stretch the content on the screen when watching videos on YouTube to fit the 18:9 display, but it is not sharp compared to a 1080p screen. It also has Corning Gorilla Glass 4 protection. There is a Full Screen mode in the display settings also lets you run apps in the Full Screen mode to display more content. 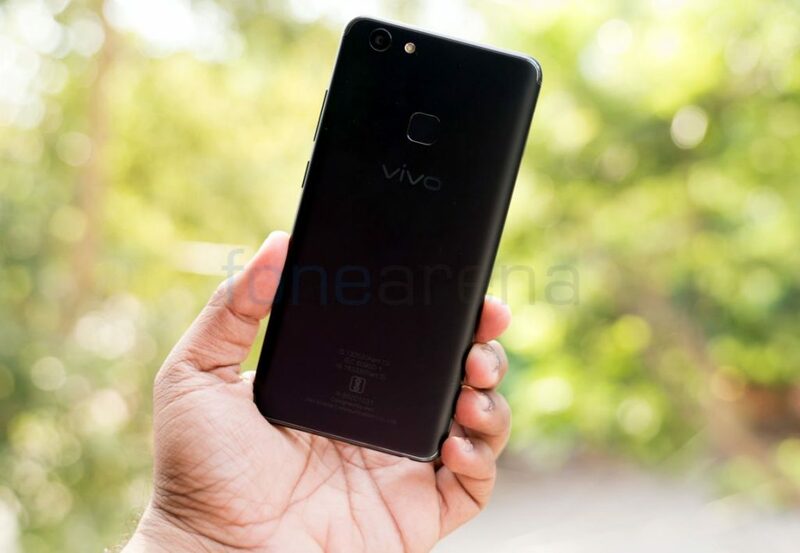 It works pretty good in apps like Instagram, but Vivo says that some third-party apps may not run well in full screen scale or the content may not be spread across the screen due to adaptation reasons. 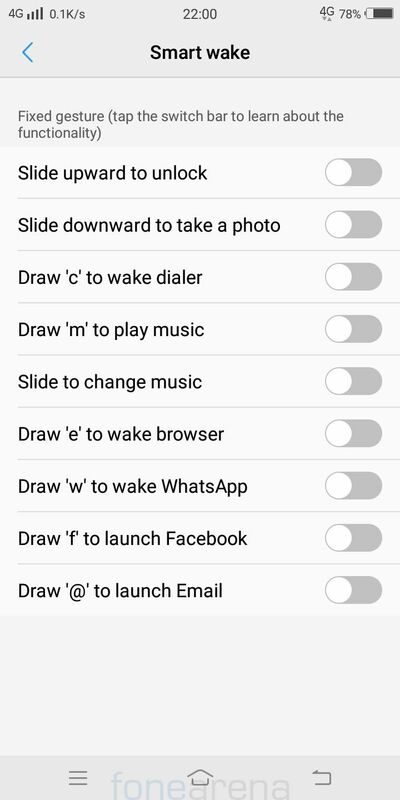 In that case you have to turn off the feature for that particular app. It also has Eye Protection option, which is the night display option that automatically reduces blue light which may impact sleep. 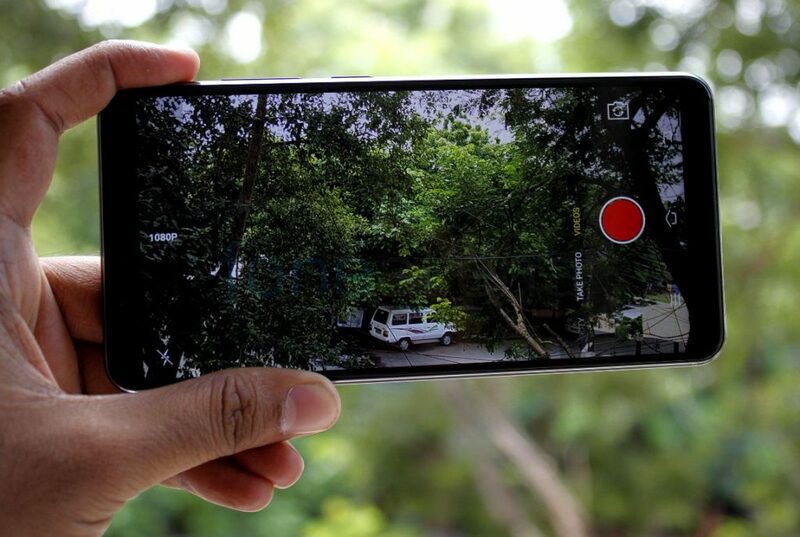 It has a 24-megapixel camera on the front, which is the main highlight of the phone. There is also a LED flash to capture selfies in poor lighting conditions. It has the usual set of proximity and ambient light sensors along with a notification LED. It also has gyroscope and magnetic sensors otherwise known as magnetometer for VR headsets. 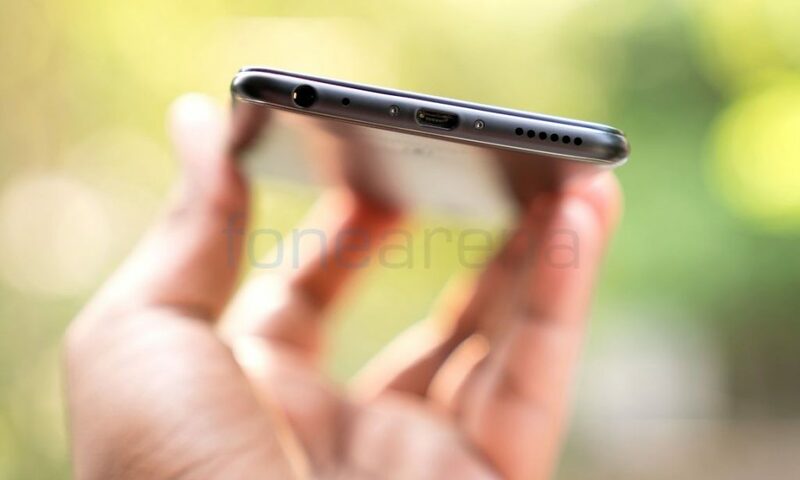 Even though the phone has a small chin below the screen, it uses on-screen buttons. 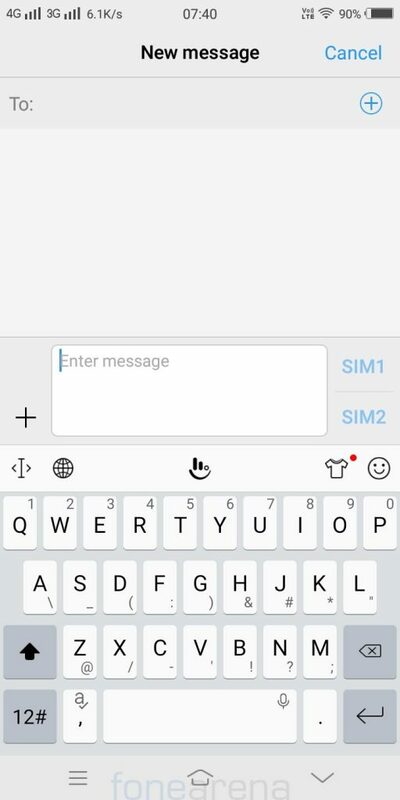 You can also hide these keys to turn on the virtual navigation keys that enables “Sliding Gesture” mode to access menu, home and back buttons just by sliding from bottom to top from the corresponding area of the navigation key at the bottom to access them. You can also change the order of the menu and back keys, and there is also an option to change the icon pattern and also the color of the navigation bar. 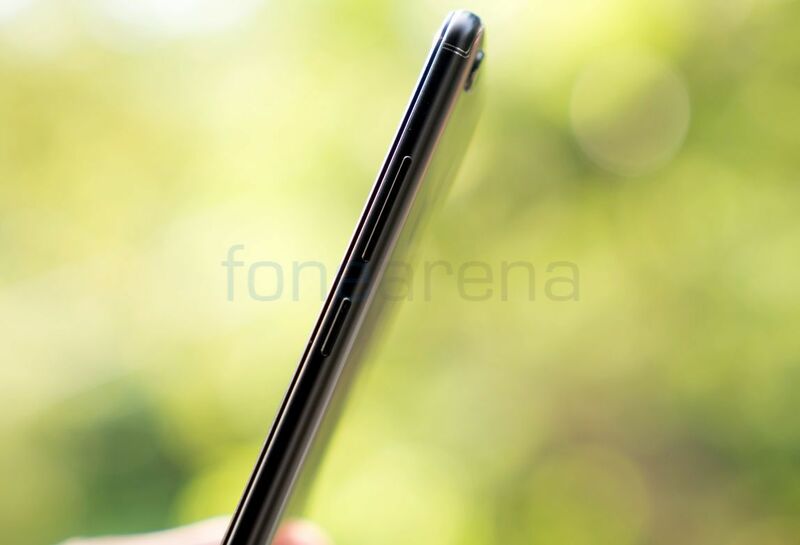 Coming to the design, on the right side you find the volume rockers and the power button. 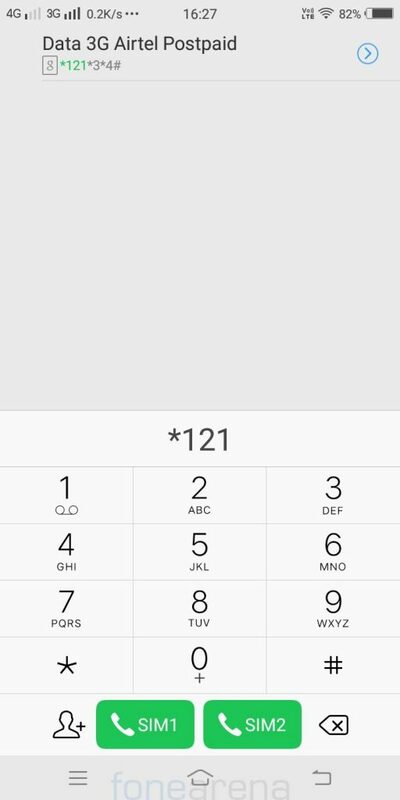 There is an option to enable SOS Call that lets you press the power button three times to call 112 emergency number. 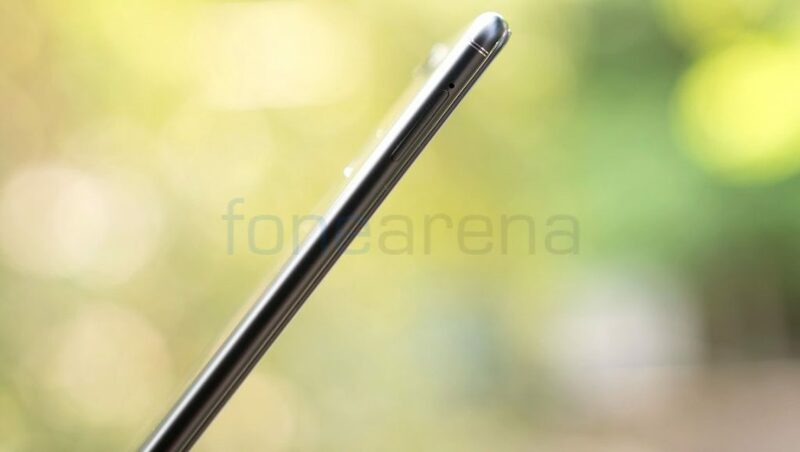 On the left side, there is a SIM slot. On the top, there is a secondary microphone and the 3.5mm audio jack, primary microphone, micro USB slot and the loudspeaker grill are crammed on the bottom. 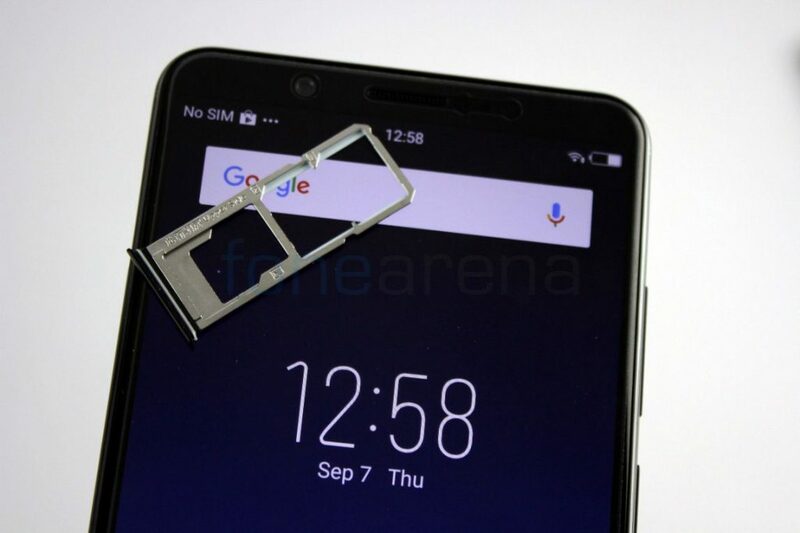 Unlike most other phones with hybrid SIM slots, this has a dedicated dual nano SIM and a microSD slot, arranged in a single tray. 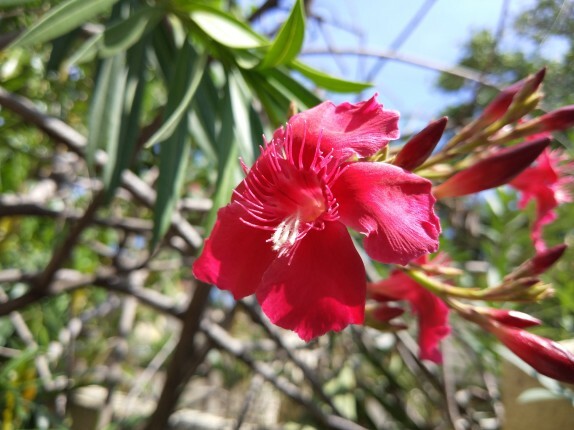 On the back, there is a 16-megapixel camera with LED flash. 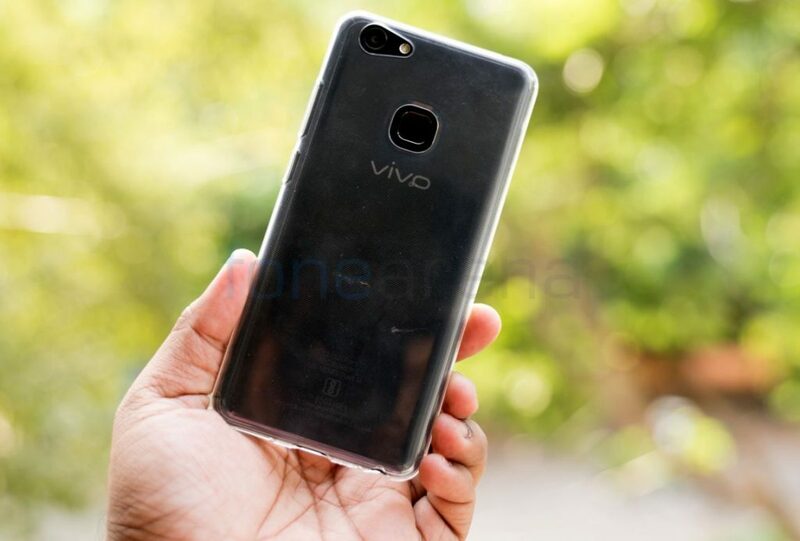 There is a fingerprint sensor below the camera module and a vivo branding below it. 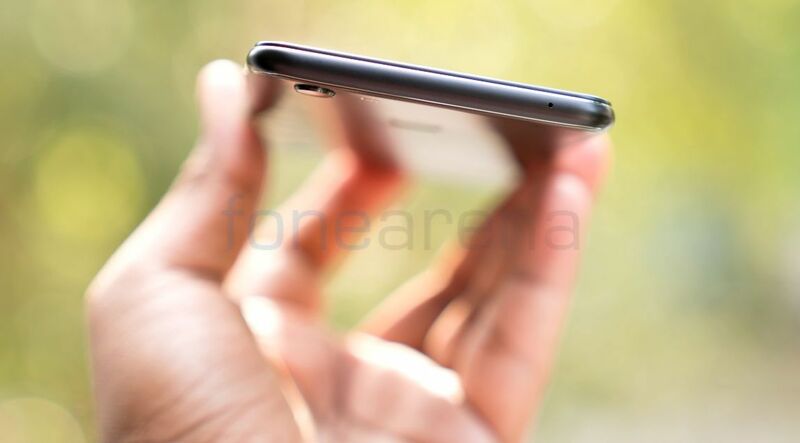 Even though the phone has a big screen, the fingerprint sensor is easy to access, thanks to its compact body. 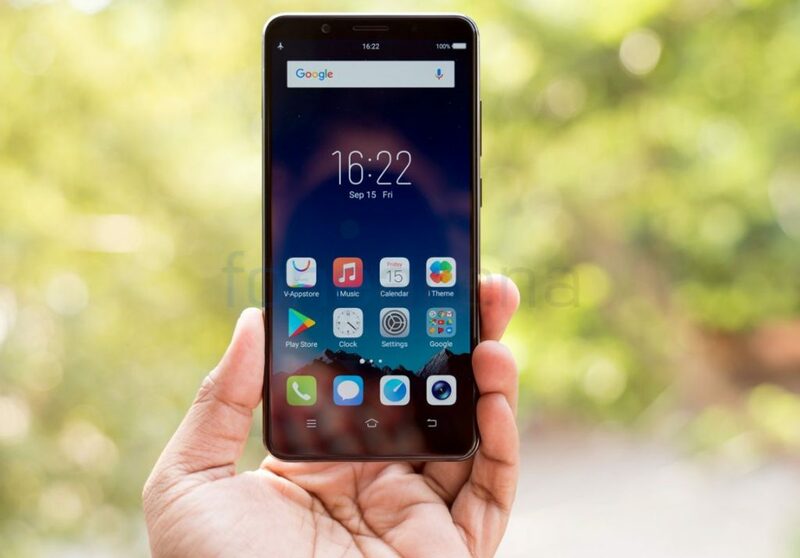 The phone measures 155.87 × 75.7 × 7.7mm, almost same as a phone with a 5.5-inch screen and weighs 160 grams. Even though the phone has a unibody design, it only has a metal frame with a plastic body, still the build quality decent. The phone packs a 3225mAh battery. 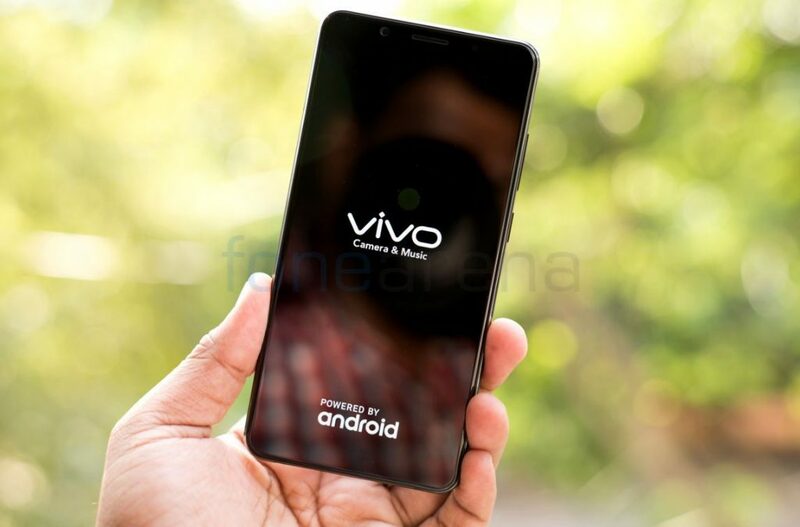 Coming to the camera, the phone has a 16-megapixel rear camera with single LED flash, f/2.0 aperture, OmniVision OV16880 sensor and has PDAF for quick focus along with a 24-megapixel front-facing camera with LED flash and f/2.0 aperture. Apart from the standard auto mode, it has Professional mode (to adjust Exposure, ISO (100 to 3200), Shutter speed, White balance and Focus manually, PPT mode, Time-lapse, Ultra HD (Capture 63MP images by stitching several shots) and Slow motion. 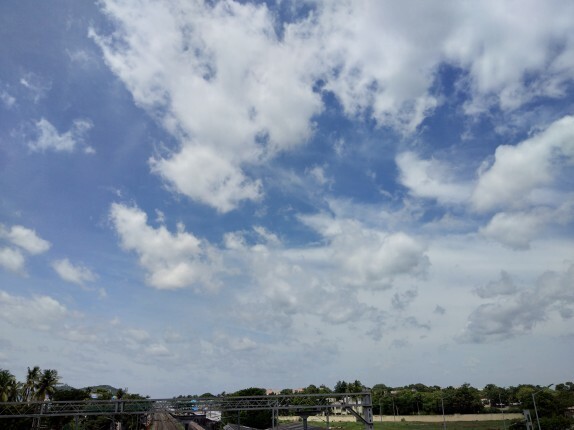 There is also Live photo mode and face beauty mode (to adjust skin tone, buffing and whitening) for both the rear front cameras with live preview. Coming to the image quality. Daylight shots were good and the macro shots were good as well. 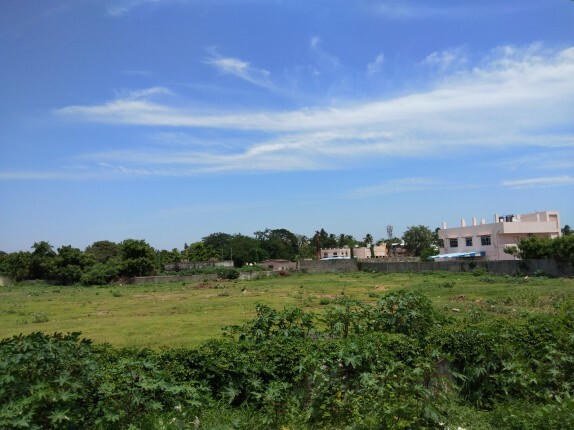 HDR shots were good as well with improved contrast and saturation. 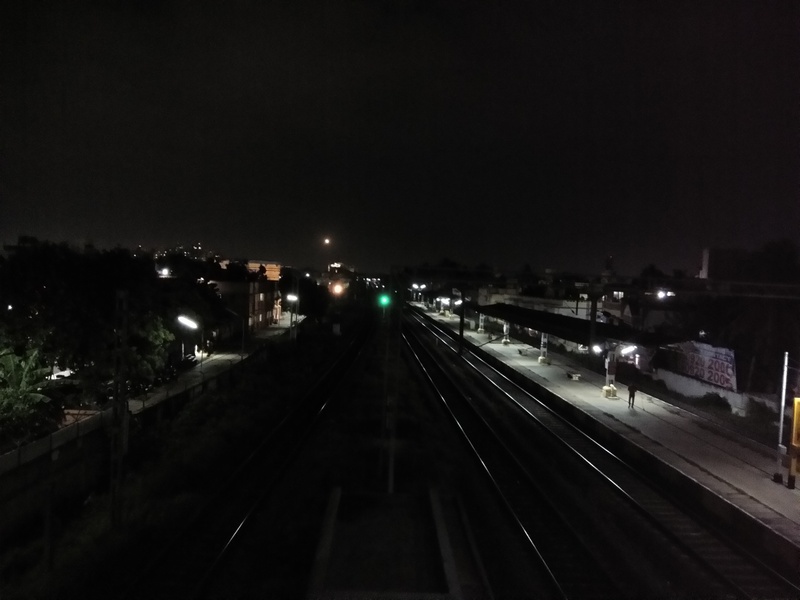 Low-light shots had noise and the phone automatically goes to low-light mode. 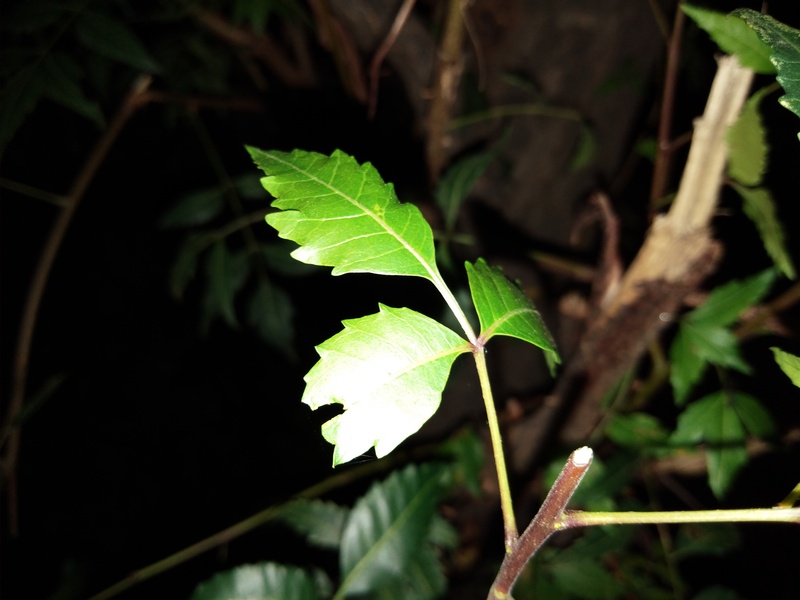 Images with flash were good and the flash is not overpowering even in closeup shots. The front-facing camera is one of the best in the range for capturing selfies that also blurs the background. It is also good for video chats and the flash is useful in poor lighting conditions. 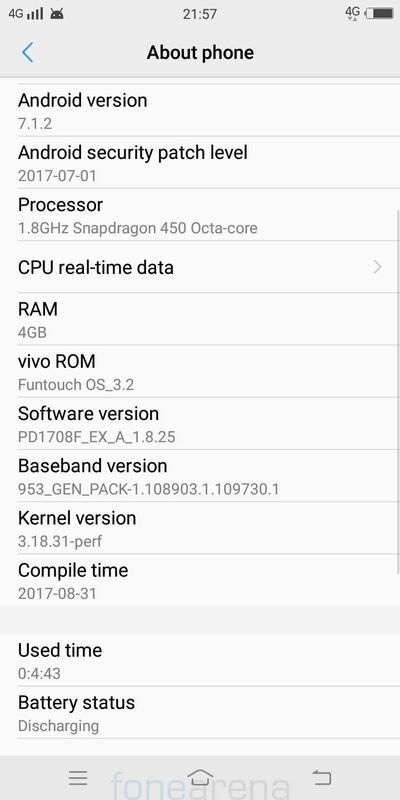 It runs on Android 7.1.2 (Nougat) with Funtouch OS 3.2 on top. The skin is similar to other skins from Chinese OEMs. 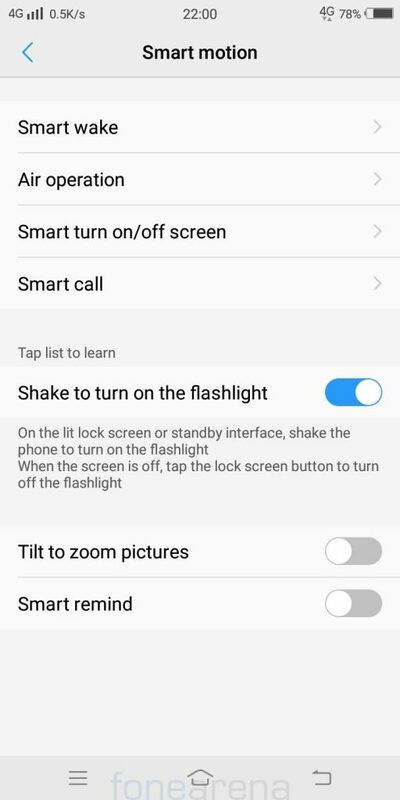 The quick settings menu comes up from the bottom part of the screen. Out of 4GB RAM, 3.6GB of RAM is usable, out of which 2.14GB of RAM is free when default apps are running in the background. 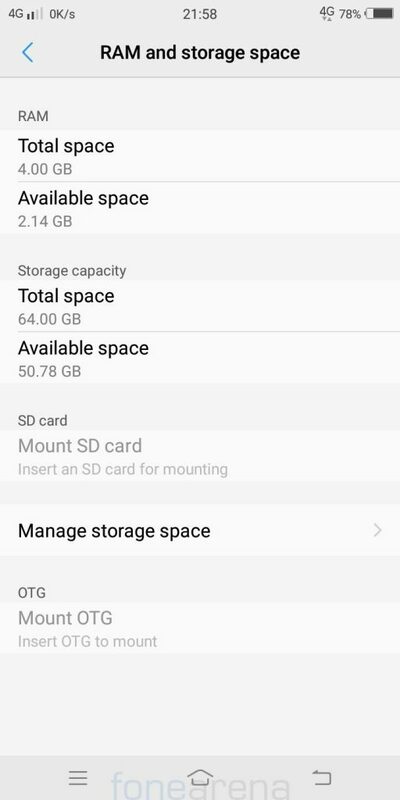 Out of 64GB of storage, about 50.7GB is free out of the box. 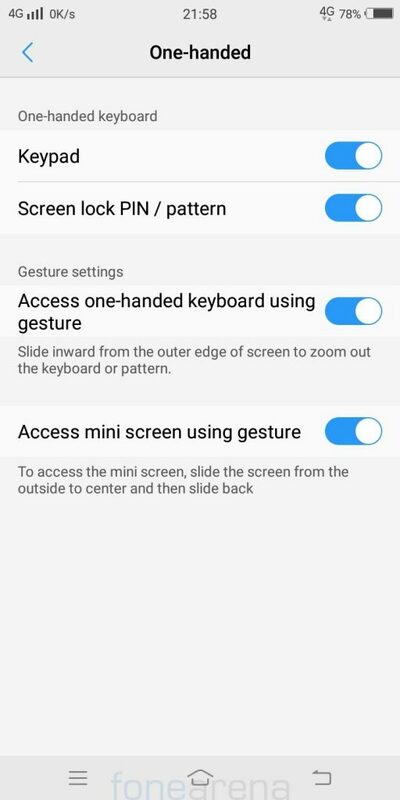 The phone has several features for on-handed usage when entering lockscreen pin or pattern, keyboard and also has mini screen gestures. 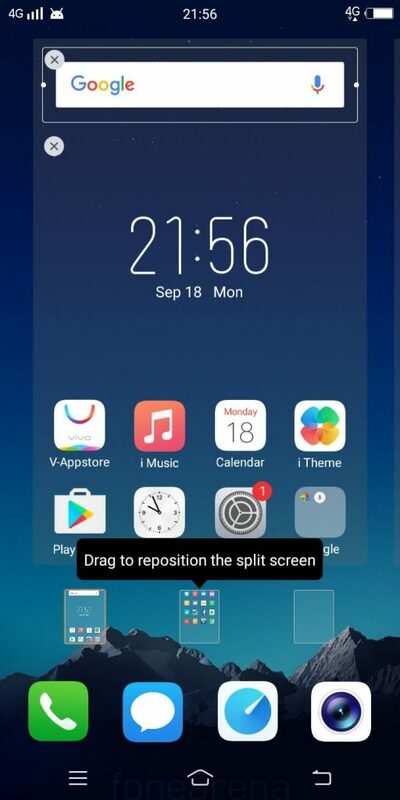 Smart split lets you handle two apps easily at the same time. 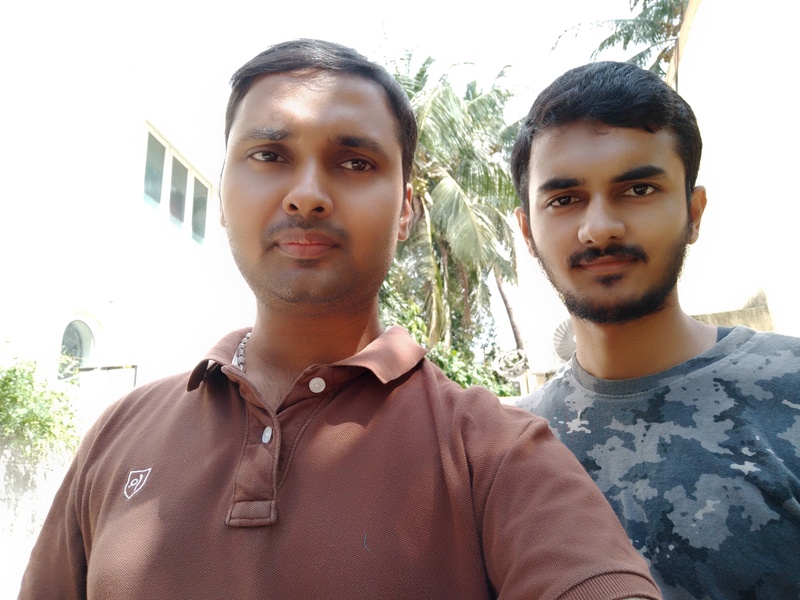 Smart motion has smart wake option lets you launch an app using gestures and several other features such as Smart call, Smart answer, Smart switch, Smart mute and wave to hands free. 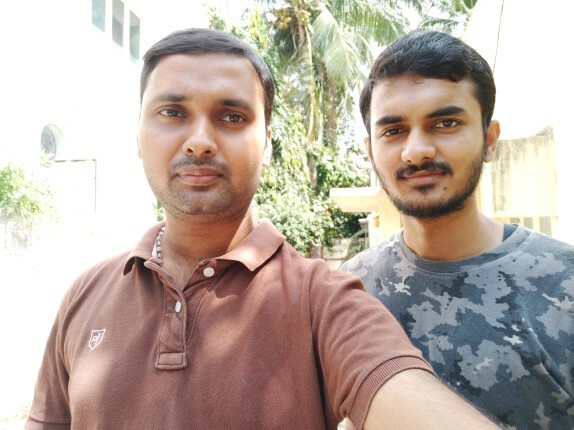 App clone feature lets you clone an app to use them with two separate accounts. 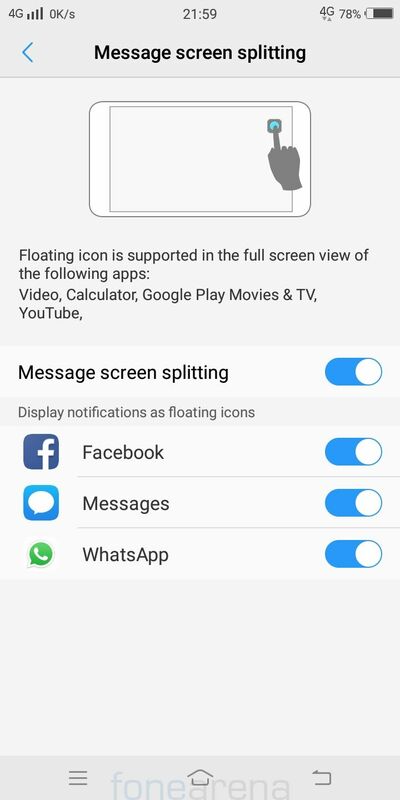 This feature is available only in select apps. 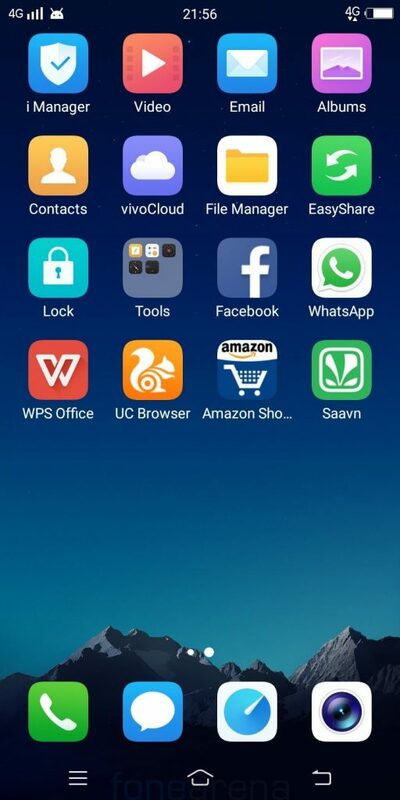 Apart from the usual set of utility apps and Google apps, the phone comes with Facebook, WhatsApp, WPS Office, UC Browser, Amazon and Saavn apps pre-loaded. 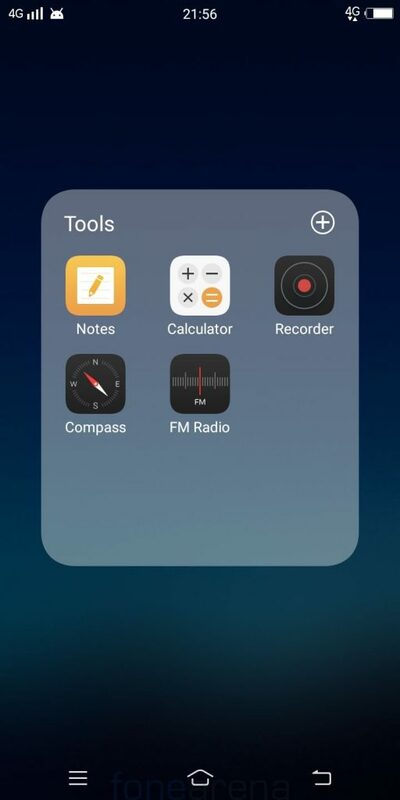 These apps can be uninstalled manually. The fingerprint sensor is present on the back and is easy to access. It is quick to unlock the phone most of the times as soon as you place your finger on the sensor. 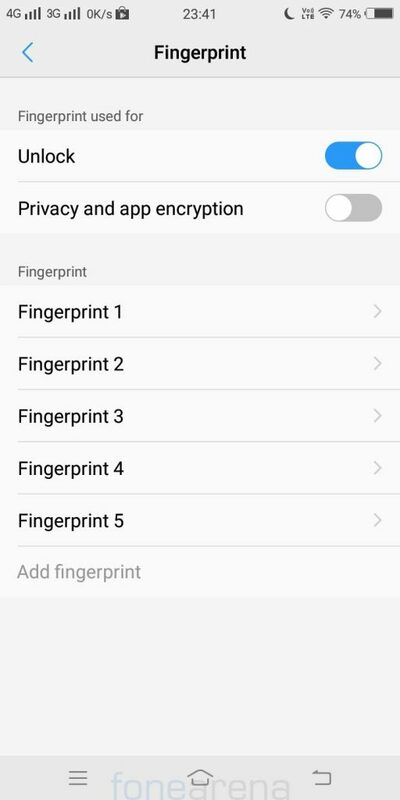 It unlocks the phone even when the screen is off, so you don’t need to unlock the phone for the fingerprint recognition to work. 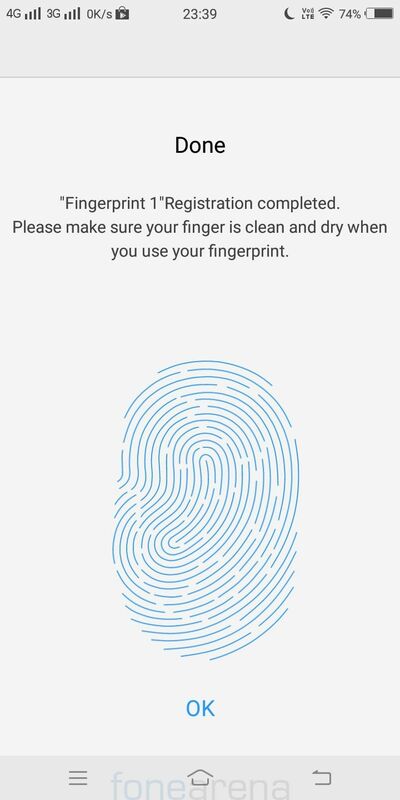 You can add up to 5 fingerprints and you can also use your fingerprint to authorize Google Play purchases. 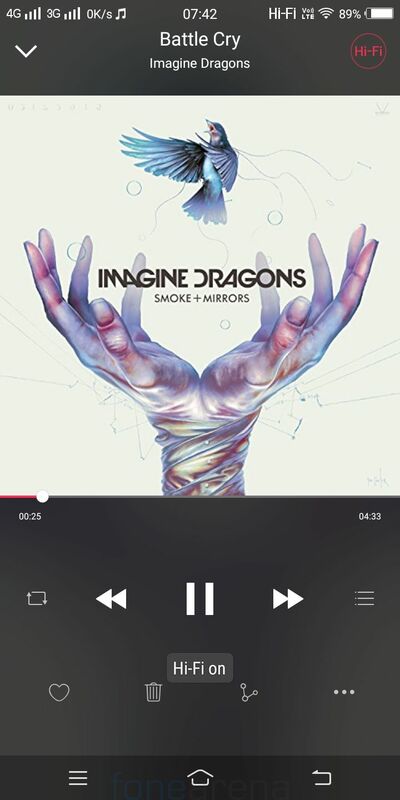 i Music is the default music player for playback. It has FM Radio with FM recording. It can play 1080p Full HD videos smoothly. The speaker is present on the bottom part of the phone and is quite loud even in noisy environment. 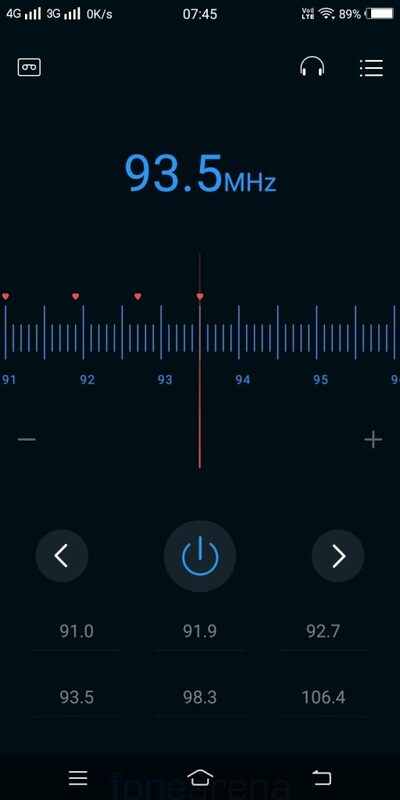 Audio doesn’t get muffled when the phone is placed on a flat surface since it is on the bottom. T hanks to the dedicated AK4376A Hi-Fi audio chip, audio quality is good. 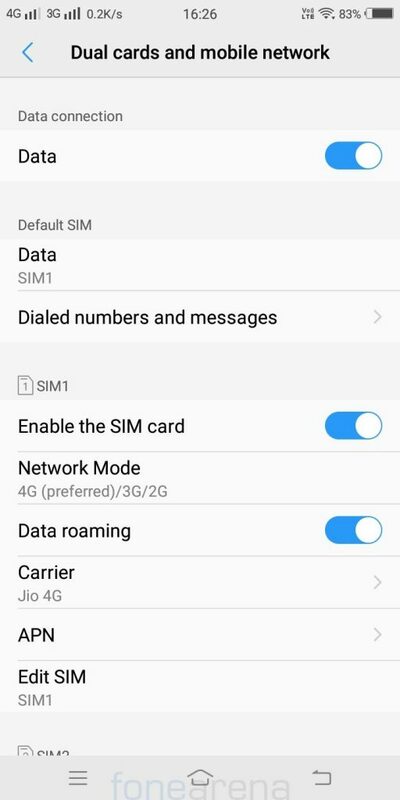 It has 4G connectivity with support for 4G VoLTE for Reliance Jio. 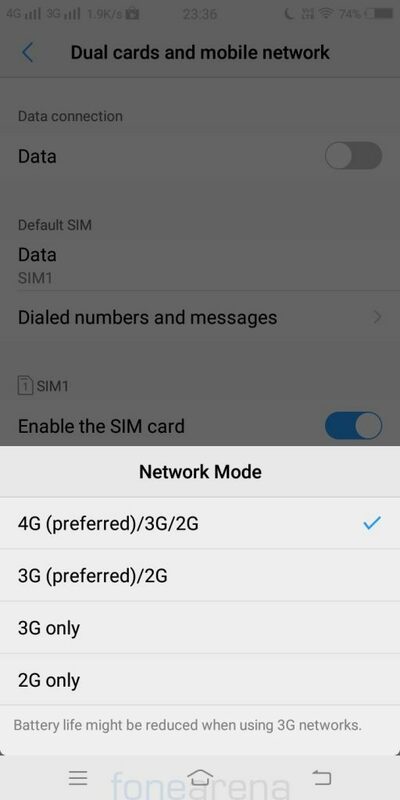 Both the SIM slots have 4G support, but you can use 4G on only one SIM at a time. 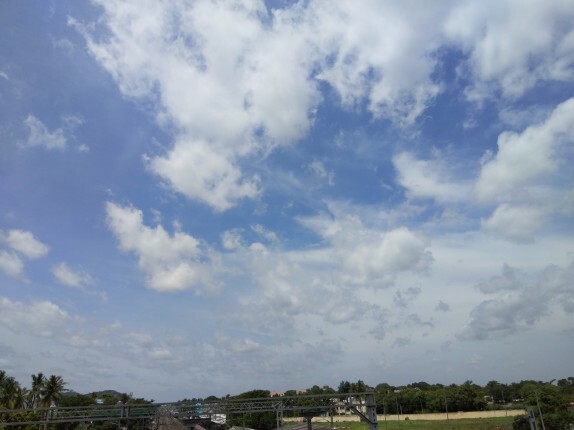 Other connectivity features include, WiFi 802.11 a/b/g/n (2.4GHz + 5GHz), Bluetooth 4.2 and GPS. It also has USB OTG (on-the-go) support, but you have to enable OTG option in the settings before using it. Even though CPU-Z shows that it is powered by Snapdragon 625, this is powered by an Octa-Core Qualcomm Snapdragon 450 14nm 64-bit Mobile Platform that has eight ARM Cortex A53 cores clocked at 1.8GHz per core. 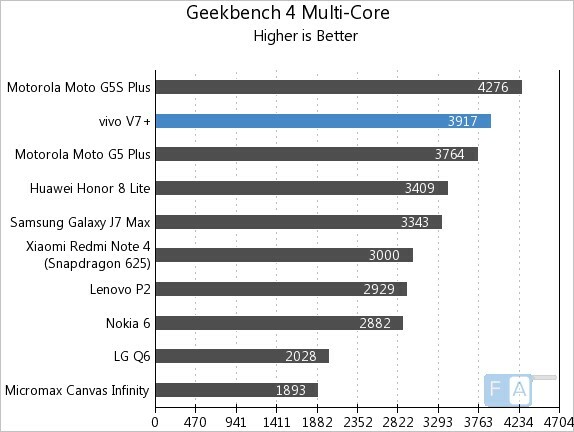 The performance is good without any lags. 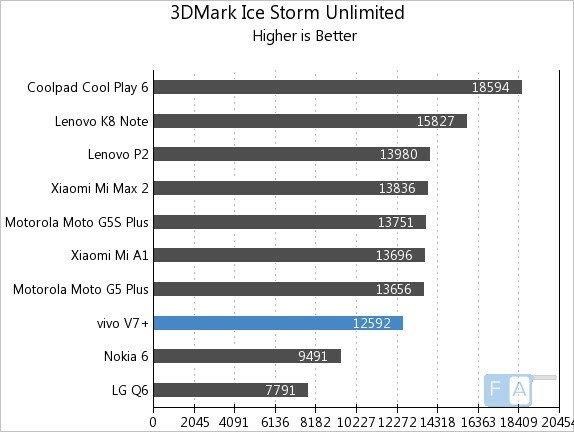 We tested several games, which were smooth and graphics is also good, thanks to the Adreno 506 GPU. 4GB of RAM is more than enough for multitasking by running several apps in the background. We did not face any heating issues when gaming or using 4G. 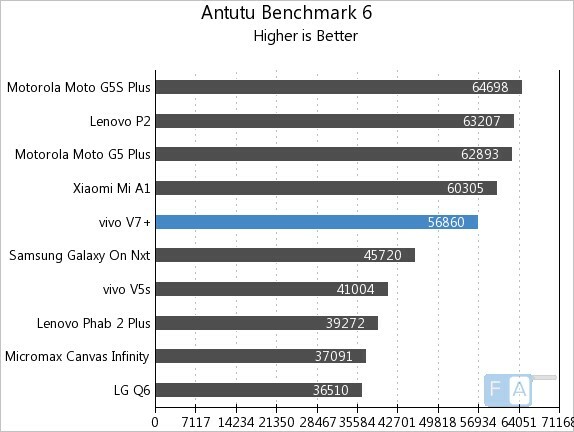 Check out some synthetic benchmark scores below, in which it scored almost same as the Snapdragon 625. The phone packs a 3225mAh battery, which looks small on paper, but it lasts for more than a day on a single charge with average use. It should last for the whole day even with heavy use. 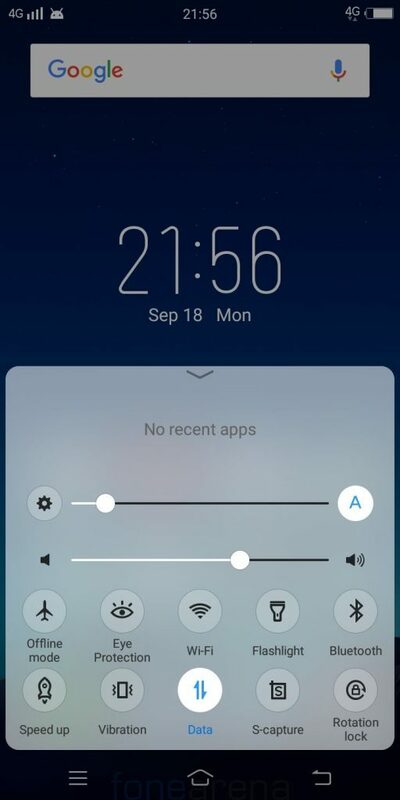 It warns when an app is consuming more battery so you can close it. You can enable low power mode or super power-saving modes to extend the battery life. It achieved a One Charge Rating of 13 hours and 42 minutes in our battery test, mainly due to talk time, but this is decent for a phone with a 3225mAh battery and a huge 5.99-inch screen. 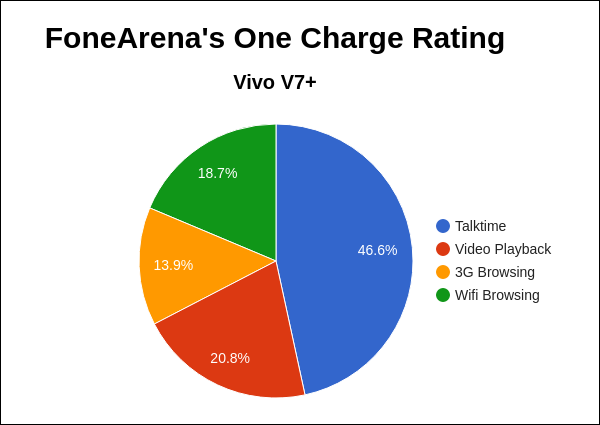 Even though the phone doesn’t have support for fast charging, it takes an hour to charge from 0 to 50% and about 2 hours to charge from 0 to 100%, which is decent. 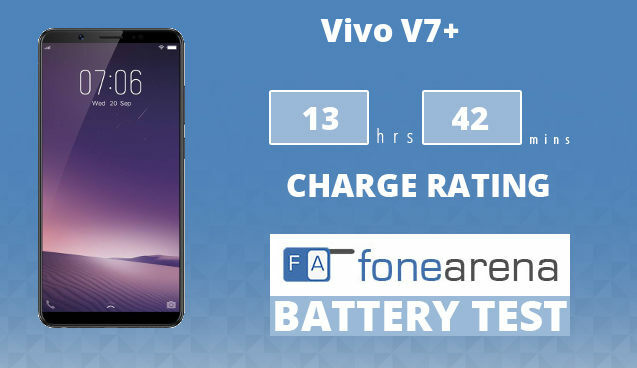 We will bring you the complete set of battery life test results soon. It is available from Amazon.in, Flipkart as well as offline retail stores across India. To summarize, here are the pros and cons of the smartphone.